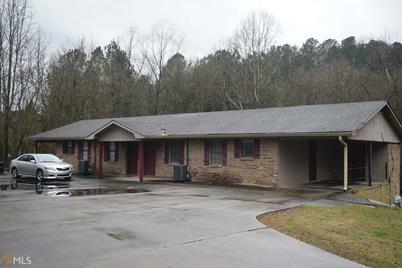 Excellent investor opportunity! 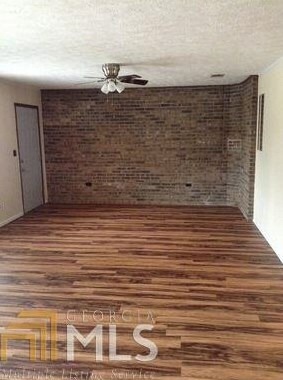 All brick quadruplex in good condition. All units currently occupied. 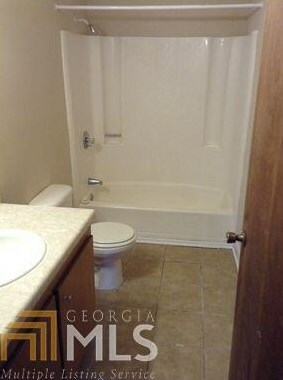 Each unit is 2 bedrooms, 1 bath. Won't last long! Driving Directions: Shorter Ave west to Burnett Ferry Rd, approx. 3 miles, property on right at corner of Burnett Ferry Rd and Barker Rd. 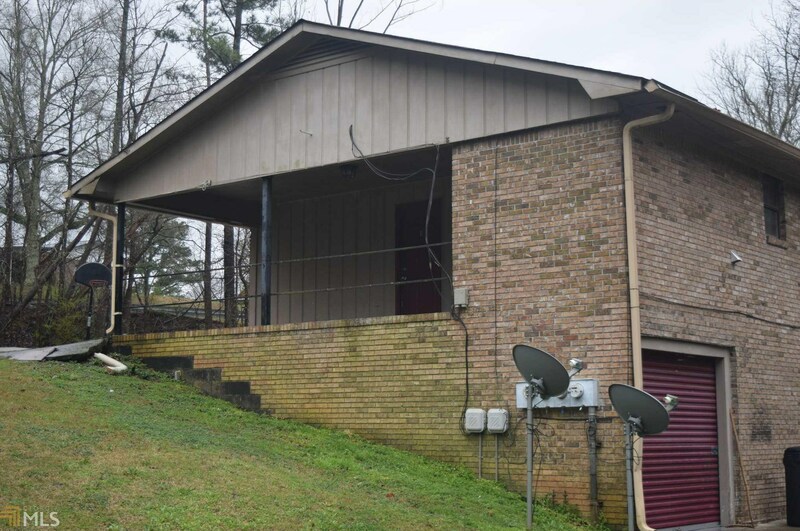 1302 Burnett Ferry Rd SW, Rome, GA 30165 (MLS# 8535020) is a Multi-Family property with 4 units containing 8 bedrooms and 4 full bathrooms. 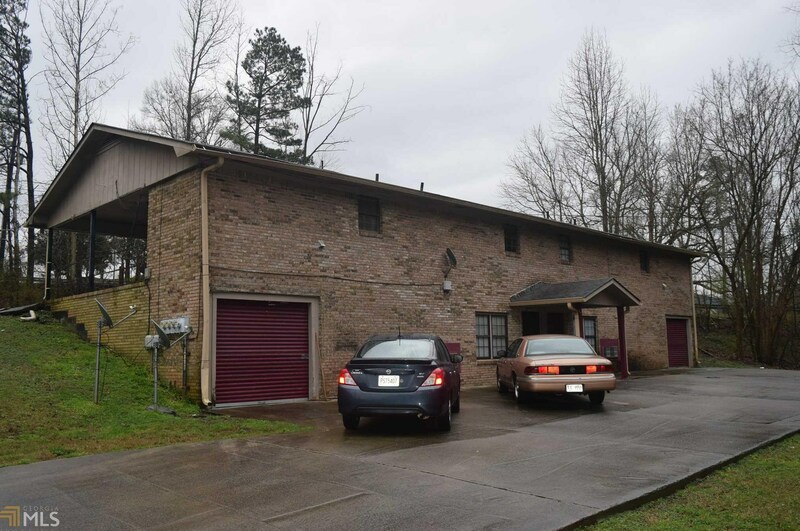 1302 Burnett Ferry Rd SW is currently listed for $170,000 and was received on March 01, 2019. 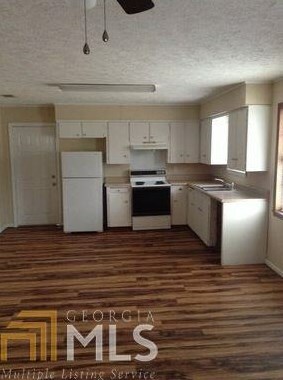 Want to learn more about 1302 Burnett Ferry Rd SW? 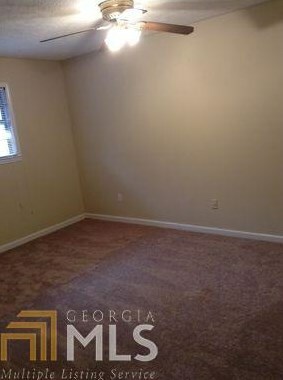 Do you have questions about finding other Multi-Family real estate for sale in Rome? 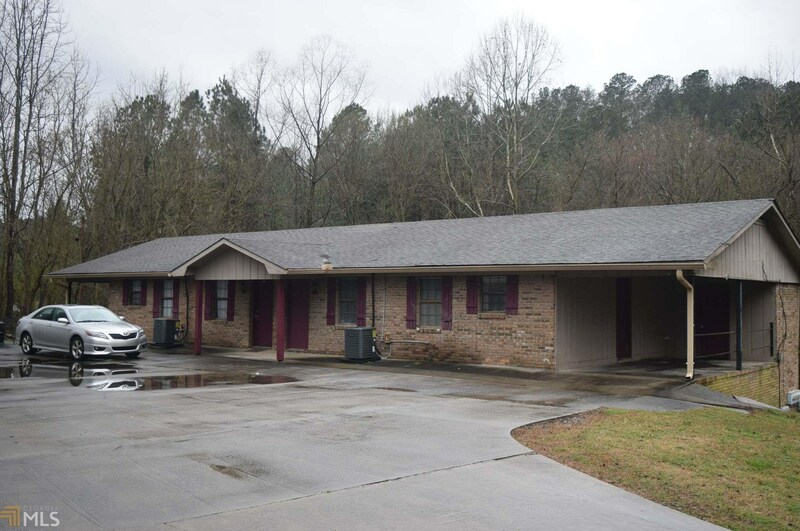 You can browse all Rome real estate or contact a Coldwell Banker agent to request more information.